How to Prepare For Your Engagement Session! I was preparing for a presentation for an organization I am a part of, PPSCNY (on a side note, if you are interested in learning more about photography this is a great organization to be a part of to learn and grow-click link PPSCNY to learn more!) and while preparing I dug through my old archives and started reliving sessions of families that have chosen to have me document their life & family since the beginning of CBP and my heart filled with so much joy looking back on moments captured! This is one of my favorite things about my business, seeing my clients year after year, if not multiple times per year, and watching them grow. Seeing their lives change, whether getting married, starting a family, growing a family, their babies growing into toddlers, and watching their personalities grow and develop. I am sure you hear me say it all the time the joy I have for being able to do what I love to do and how grateful I am to each person that steps in front of my camera to document them, their life, joy, happiness and occasional tears! 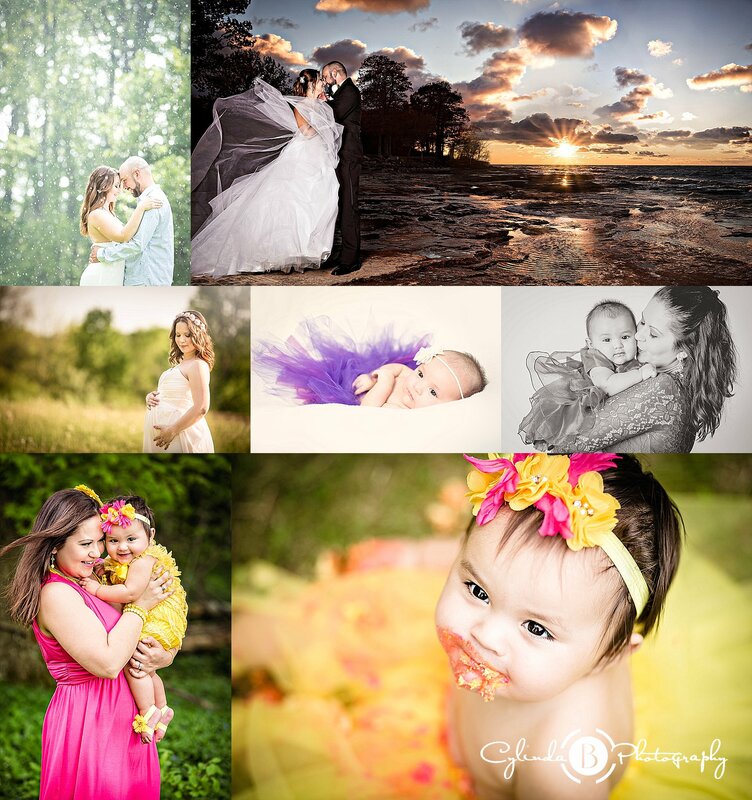 I wanted to share a few clients that I went through for this presentation and share some moments captured through the years! 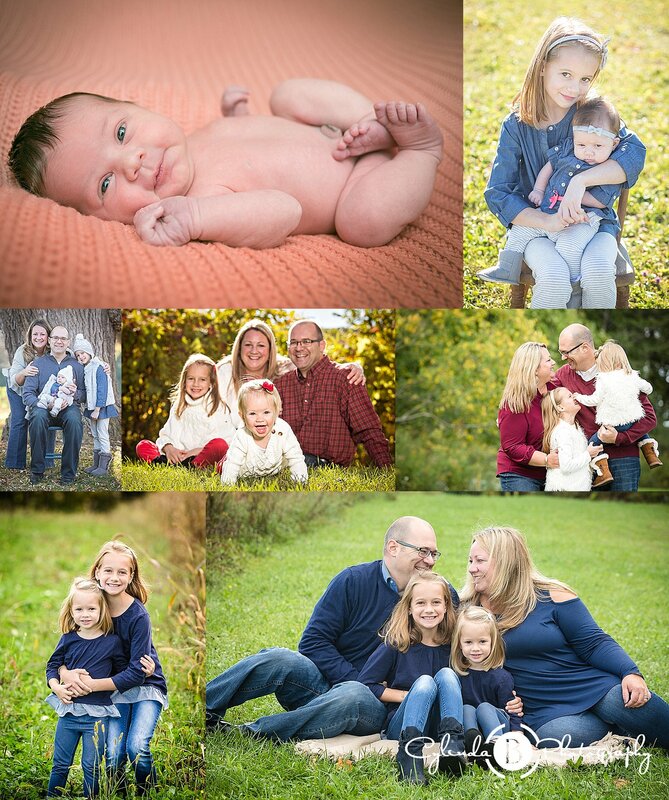 This beautiful family won a contest I held when I first started out. I met them and their sweet baby girl at 3 months old. Saw her again at 6 months, 9 months, 12 months, a year and a half old, when she got a baby sister, and when her baby sister turned one this past summer. Watching her grow, her smiles, sassy attitude, her love for her sister grow has been such a blessing. I met these two sweet humans when they were looking for a wedding photographer. Seeing their love for each other at their engagement session, saying their vows, being blessed with pregnancy and then meeting their sweet baby girl and documenting her first year of life was incredible. They also hold such a special spot in my heart. ❤ (ps. I have to blog her cake smash from the summer, it was so perfect!) And another beautiful family who are also close friends to our family. I Just love watching these girls grow! 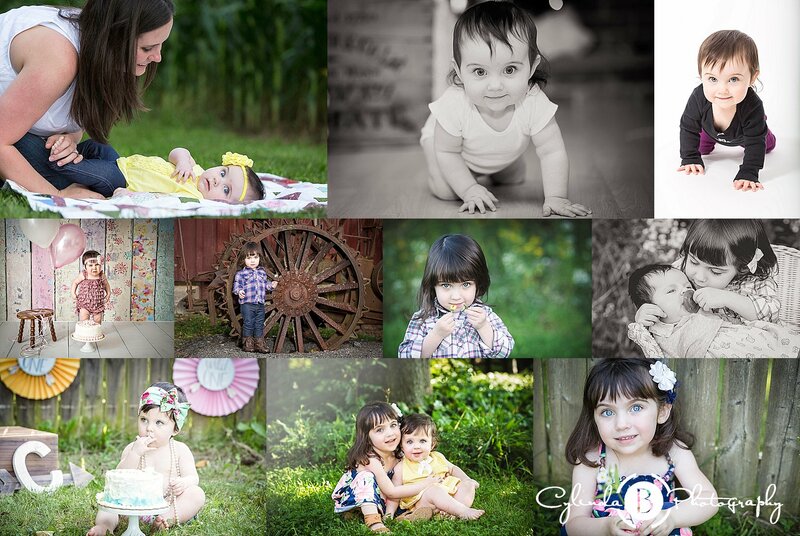 I look forward to each year seeing them, and documenting moments between the whole family, they are always so fun! They are getting so big and are always so so sweet. Cannot wait for the fall to see them again ❤ We all have or at least should have different and our own idea of success so mine is that I get to do what I love every day & spend a lot of time with my sweet baby boy. That saying we have always heard growing up if you find what you love to do you won’t feel like you work a day in your life applies to me and I have to thank each one of you who continue to have me be a little part of documenting your life that fulfills a part of my life each day. Next Next post: Syracuse Senior Photography | Featuring Sofia !